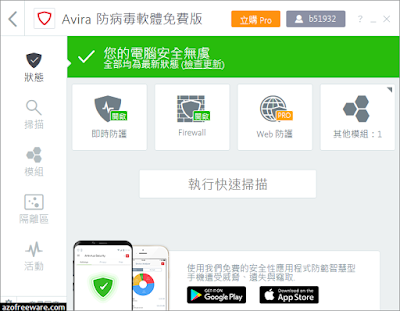 Avira AntiVir Personal offers the effective protection against computer viruses for the individual and private use on a single PC-workstation. 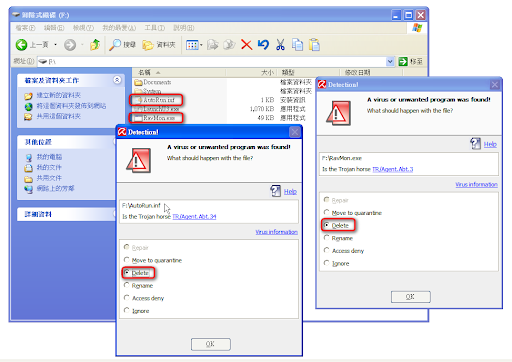 It detects and removes more than 50,000 viruses and an Internet-Update Wizard for easy updating. The built in resident Virus Guard serves to monitor file movements automatically, for example when downloading files from the internet. Heuristic scanning protects Protection against previously unknown macro viruses.